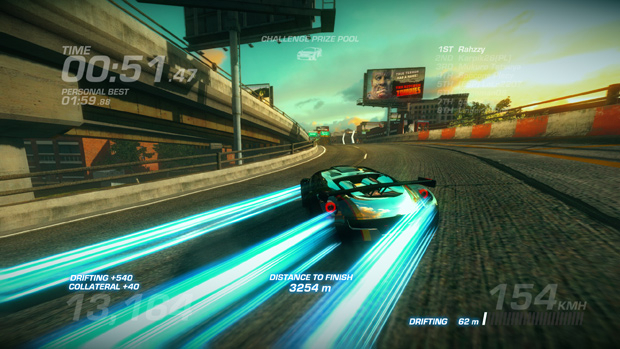 RidgeRacer: Driftopia takes the gameplay of 2012's previous RidgeRacer: Unbound and transitions it into a F2P steam launch. 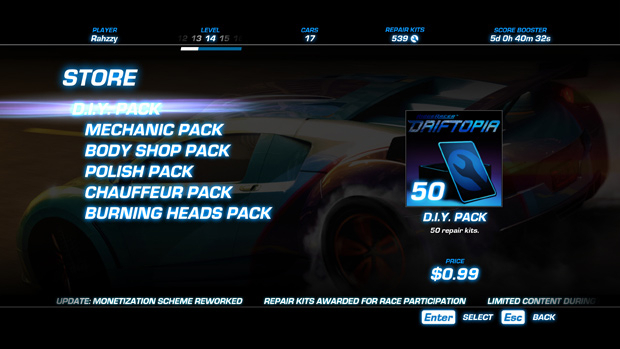 Players acquire cars, race against ghosts of other players, and earn cash to upgrade and customize their dream ride. 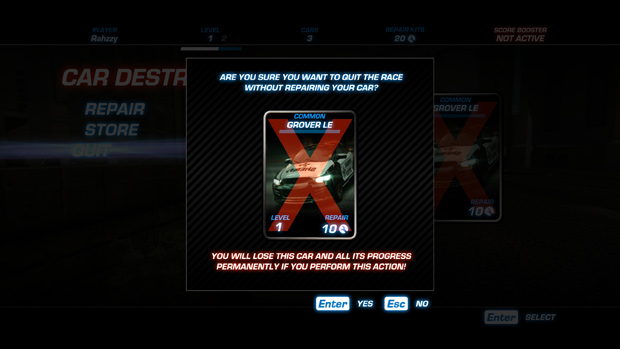 Assuming it's not destroyed in the high risk world of street racing! 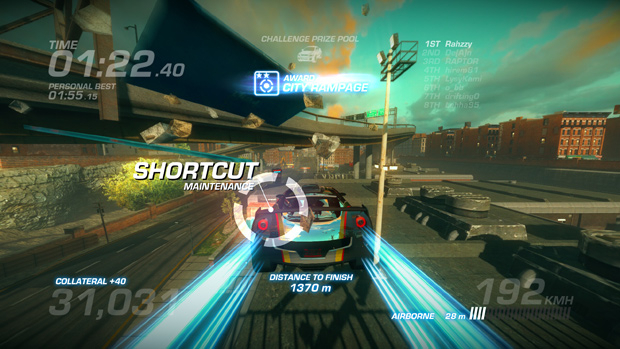 Track and Car Options: Over 20 cars and 10 tracks offer players variety in gameplay. 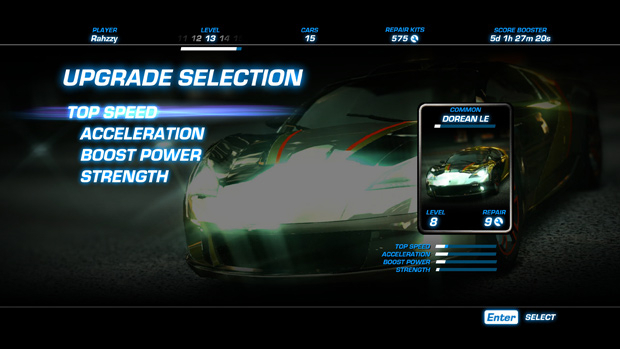 Spirit Career Mode: Players can tackle various challenges to gain boosters to supplement their racing prowess while leveling up their cars and climbing the global ranking boards. Improved Visuals: No one wants to see their car break into pieces on the streets, but at least it will look dazzling as it does so! 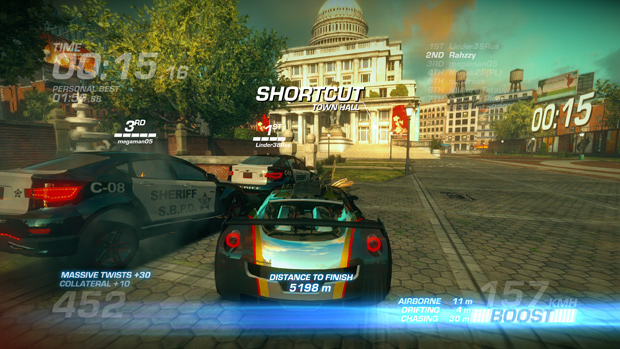 Ghost Races: Challenge players' best times in ghost races to see if you can hang with the best, even when the best is taking a breather. 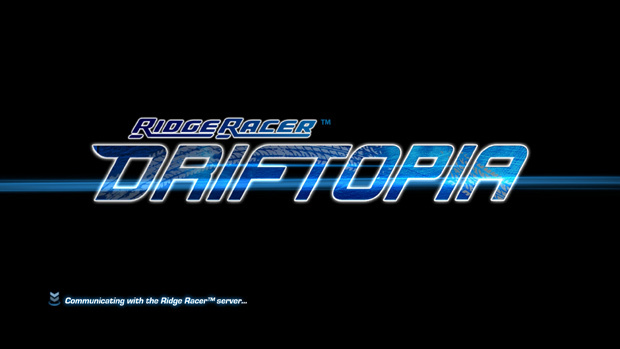 RidgeRacer: Driftopia brings the Unbound console edition to the F2P PC market with slight tweaks and improvements.